The NCAA men’s basketball tournament taps off the Sweet 16 on Thursday with regional semifinal games in the West and South. Here’s a quick look at the matchups. 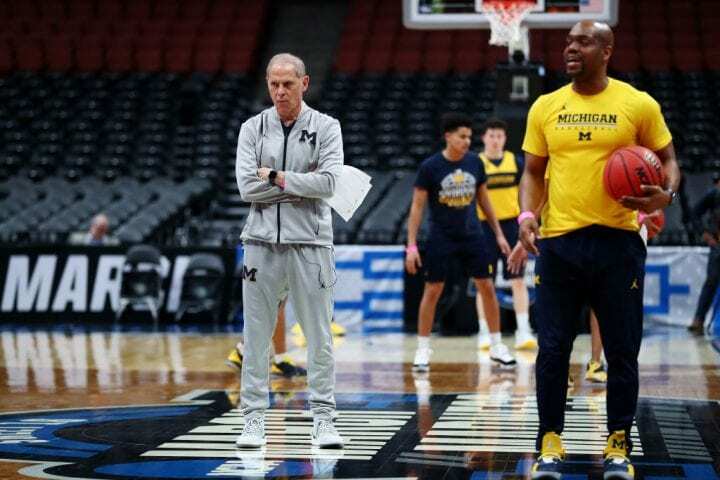 The Wolverines advanced to the last season’s national championship game and have one of the best offensive-minded coaches in America in John Beilein. That just makes it all the more strange when you consider how much trouble they had against Michigan State this year, losing all three games. Then again, Superman had his kryptonite. 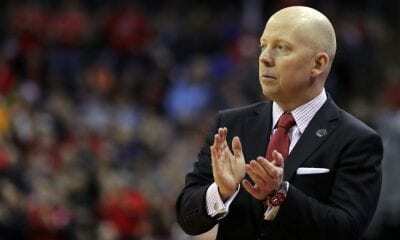 What distinguishes them from Texas Tech is the power of their offense. Zavier Simpson, Jordan Poole and Charles Matthews will put a lot of pressure on Tech. Texas Tech, which lost four starters from last year’s team, is a defensive force, some say maybe the best defensive team in the tournament. Ask Buffalo, which it limited to a season-low 58 points in the second round. And if the Red Raiders are on point that could potentially wear down Michigan. As their inclusion in the Sweet 16 shows, they have been playing great over the last month. The best player on the team is Jarrett Culver. He scored 29 against Northern Kentucky in the first round and had 16 against Buffalo. It would be wise not to discount any ACC team in the tournament. Florida State, which knocked Virginia out of the conference tournament, is as dangerous as anyone left the field. The only two games they lost in their last 17 are to Duke and North Carolina. Any questions? The Seminoles are deep and big and exceptionally skilled. Coach Leonard Hamilton is experienced and motivational. They do have a tendency on offense to turn the ball over, which might kill them against an opponent as elite as Gonzaga. But they do have a 7-foot-4 mega force in Christ Koumadje. And you can’t coach size. 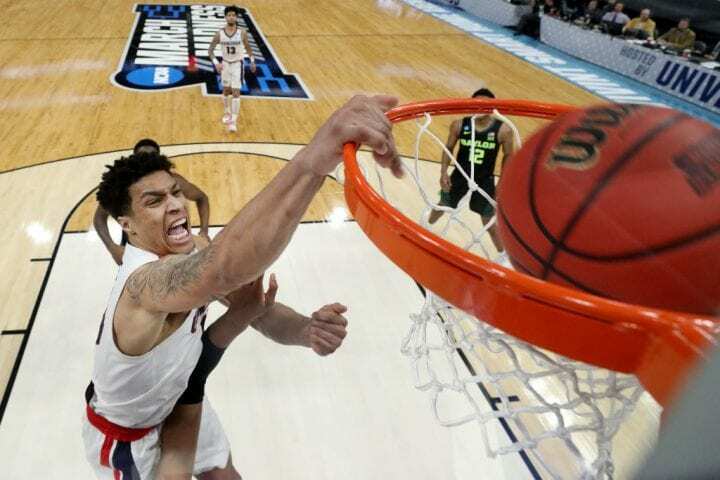 You figure Gonzaga is still mad about losing to St. Mary’s in their West Coast Conference championship game. That did give coach Mark Few a few talking points in practice. But his top seven players are so talented and can score from any place on the floor. Even if they just threw Brandon Clarke and Rui Hachimura at you that might be enough. But they have Zach Norvell and Josh Perkins, too. The Zags have rolled past Fairleigh Dickenson and Baylor in the first two rounds. Getting Killian Tillie back after missing 15 games with a stress fracture to his leg has just added another dimension to that. The Vols were the No. 1 team in the nation for some time, but they really haven’t played up to par for the last few weeks. Everything seems like a struggle. Like being unable to move past Colgate until late in their first-round game. Like blowing a 25-point lead and needing overtime to beat Iowa in the second round. But like Gonzaga, Tennessee has talent and Rick Barnes in a fine coach. Is there a better guard in the tournament than Jordan Bone? And Admiral Schofield and Grant Williams, the SEC player of the year, can really score. You’ve got to give Purdue props for eliminating defending national champion Villanova. 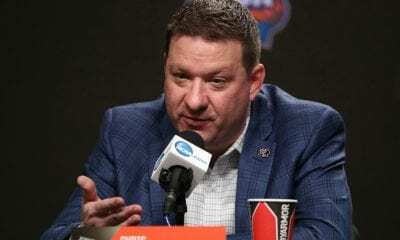 The Boilermakers not only beat them, they pummeled them by 26 points in the second round behind the offensive genius of Carsen Edwards, who scored 42 points with nine three-pointers. He also scored 26 in a first-round win over Old Dominion. Can the Vols stop him? What is it about Virginia that’s so troubling? Let’s forget last year’s first-round 1-16 elimination at the hands of UMBC or their loss to FSU in the ACC Tournament. Did you see the way Gardner-Webb jumped down the Cavs’ throat in the first half before the law of nature finally prevailed? Is Virginia to be trusted anymore? That depends on how much faith you have in De’Andre Hunter, Ty Jerome, Kyle Guy or their team defense, which eventually shut down Oklahoma and Gardner-Webb. There is a Cinderella left in the tournament and it has webbed feet. Oregon made its way into the field of 64 by winning the Pac-10 tournament and now is paddling mightily along on a 10-game winning streak. Its offense plays very well in transition, which could be a remedy for Virginia’s stinging half-court defense. Payton Pritchard could play for any team in the nation and Kenny Wooten knows how to finish. But defense wins championships and the Ducks have been playing opponents tough lately. Just ask Wisconsin, who they beat by 18, and UC Irvine, dispatched with a late 30-10 run, what they can do. 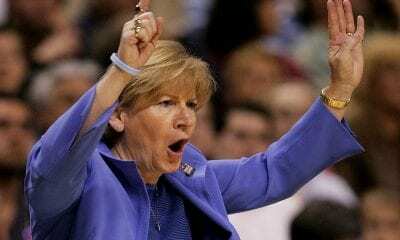 Sweet 16: Will Michigan State, UNC or Kentucky Duke It Out?